How have you all been? 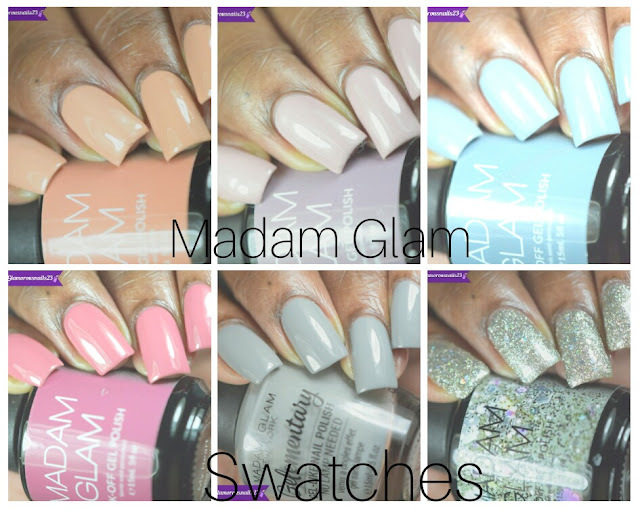 I'm very excited to share this new polish that I have never tried before with you!! I promised myself that this year I would definitely start supporting some indie polish makers and I'm keeping my word! This is the first time that I have ever tried any of the indie makers and I will continue to support them! So be prepared to see some indie polish makers on my blog!! Up for review today is going to the Bi-Monthly Box Duo from Daily Hues Nail Lacquer (@dailyhuesnaillacquer on instagram). Every two months Jenn (that's the name of the indie polish maker for this brand) will be creating two special polishes which will be completely unique from what she already has in her store. So you better get your hands on them quick! The awesome part about this is that it's not a subscription! You would just have to remember what month you ordered your box in. So for example I ordered the January-February (I literally placed my order on the 27th of February which is why this review is only happening now) box. My next order would be the March-April box and so forth. Unfortunately despite Jenn's label about the package being fragile and to handle with care between USPS, Customs, and Canada Post, one of the polishes had gotten broken. So I will only be able to share one of them with you today. This Bi-Monthly Box Duo contained two polishes (but I will only be reviewing the one). Please keep in mind that the reason that the bottle is messy is because the other polish that had arrived with it was broken. I tried cleaning it off as best as I could. First off let me say that I am completely AMAZED with this polish! It's so beautiful words can't explain. 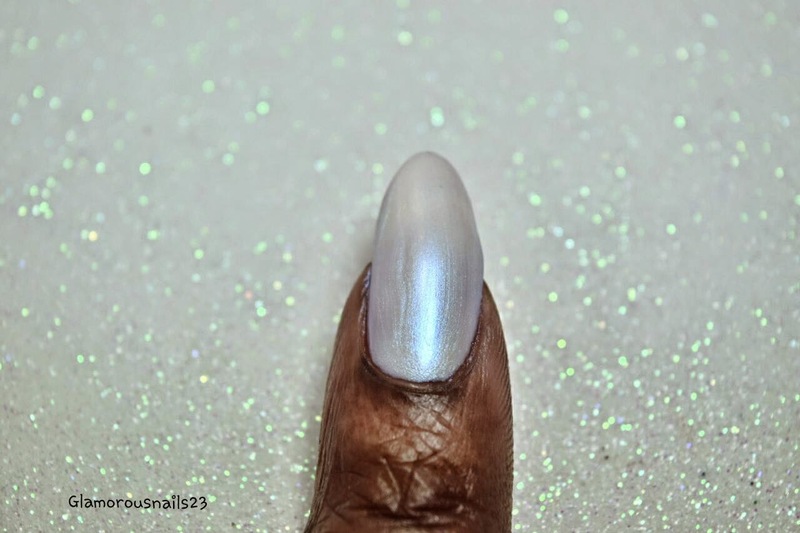 LE #2 is a creme polish that has a mother of pearl color with blue-purple iridescence shimmer. There's also some color shifting in here as well. 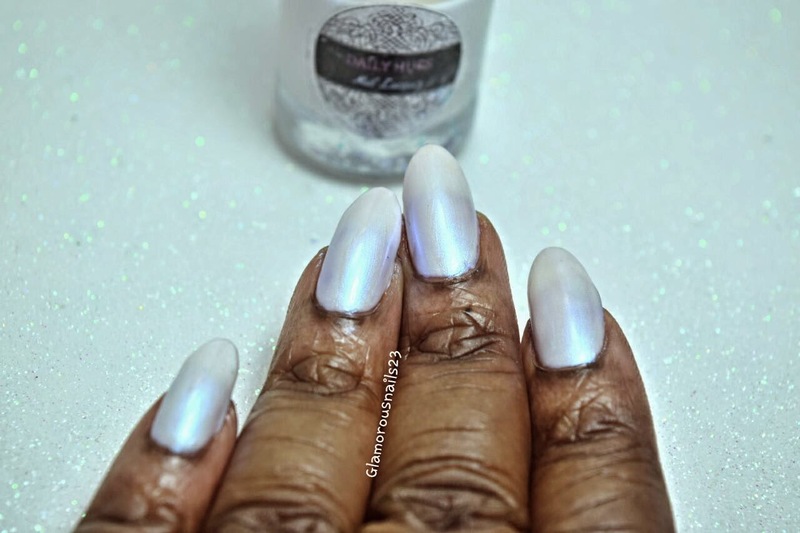 In the right light you can see the color shift from that white pearl color, to blue shimmer and then purple shimmer *drools*.The formula is smooth and the wide brush makes it easy to apply the polish around your cuticles. The polish was almost fully opaque in two coats but to even everything out I used three. This color actually reminds me of a color that a bride would wear on her wedding day! For the photos below I used three thin coats and a top coat. All in all I'm extremely impressed with Daily Hues Nail Lacquer! The quality of the polish is amazing and easy to work with. On top of that Jenn provides excellent customer service. When I first placed my order I didn't receive a follow up email or anything so I simply emailed her to just let her know. I promptly received a response back explaining what had happened. It has been a long time since I've gotten to witness exceptional customer service. To make my experience even better when I realized that one of my polishes had arrived broken ( I could literally smell it as I opened the mail box) I sent Jenn an email with the picture just letting her know that one of the polishes arrived broken. I didn't make a fuss or anything but I was disappointed because I was super excited to try them. Jenn apologized and let me know that she would be sending me out another one later this week. It wasn't even her fault that one of the bottles had arrived broken but if that isn't what you all consider exceptional customer service then I don't know what is. Jenn has definetly won me over and has just gotten a new customer who will be without a doubt a returning one!! 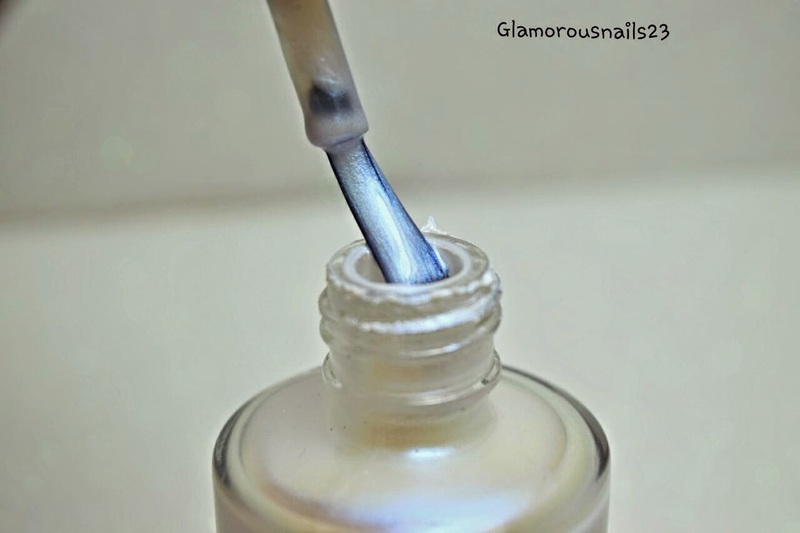 Have any of you ever bought a Daily Hues Nail Lacquer? Which ones do you own? I've never seen this brand before. Love the shimmer in this polish. 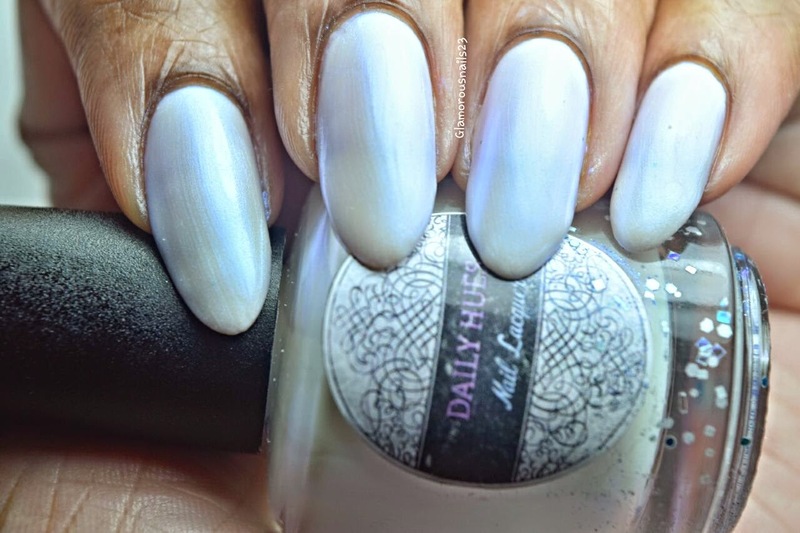 Daily Hues Nail Lacquer is an indie polish brand. 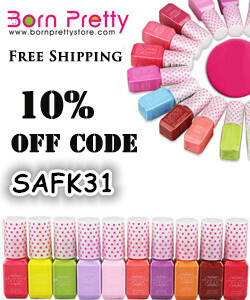 You can find more of her polishes at www.dailyhues.com. I know right?! The shimmer is absolutely amazing. For my first indie polish purchase i'm extremely satisfied.